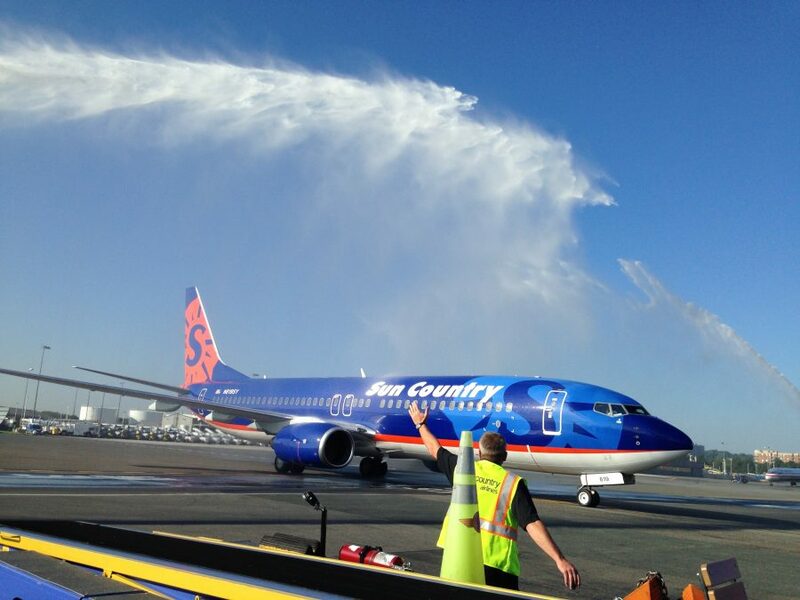 Minneapolis-based Sun Country Airlines has announced that it will be adopting a new livery. The announcement comes after Sun Country employees voted on which design they liked the best. 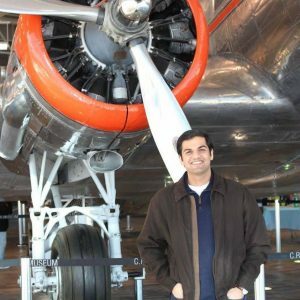 The new design, known as “#TeamA,” won with a “landslide” vote amongst employees and incorporates many aspects of the Minneapolis area. 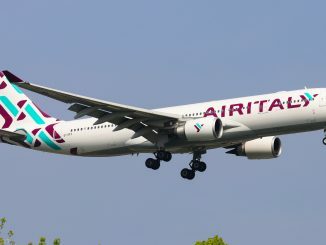 Employees had to choose between four liveries, all of which were mainly similar with slight variations. 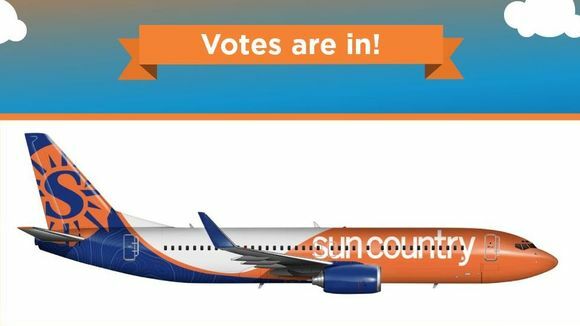 As Sun Country aims to make a switch from a traditional low-cost carrier to a no-frills, budget airline, Sun Country’s Senior Vice President – Commercial, Brian Davis, stated that the vote would give employees a say in Sun Country’s transformation. 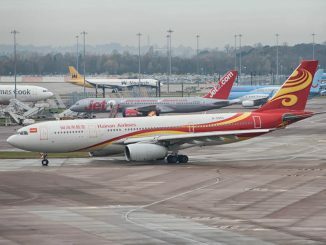 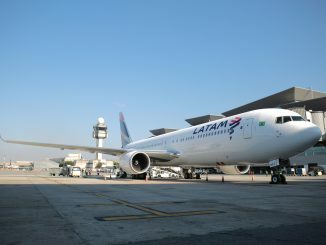 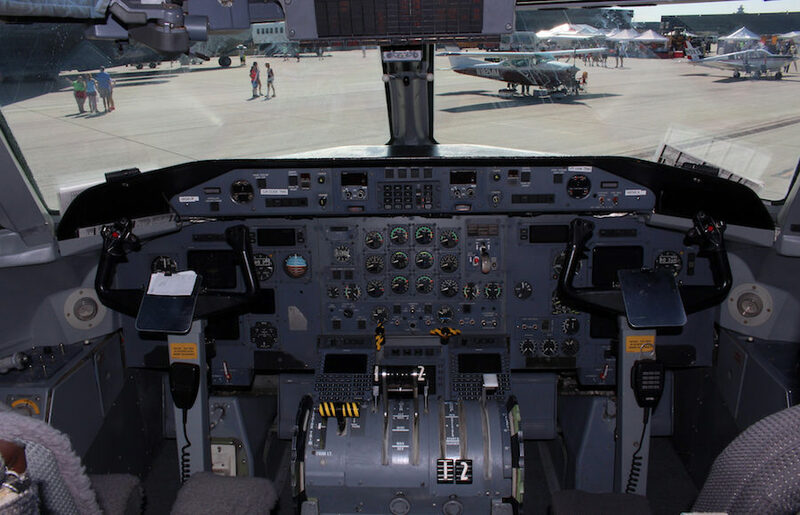 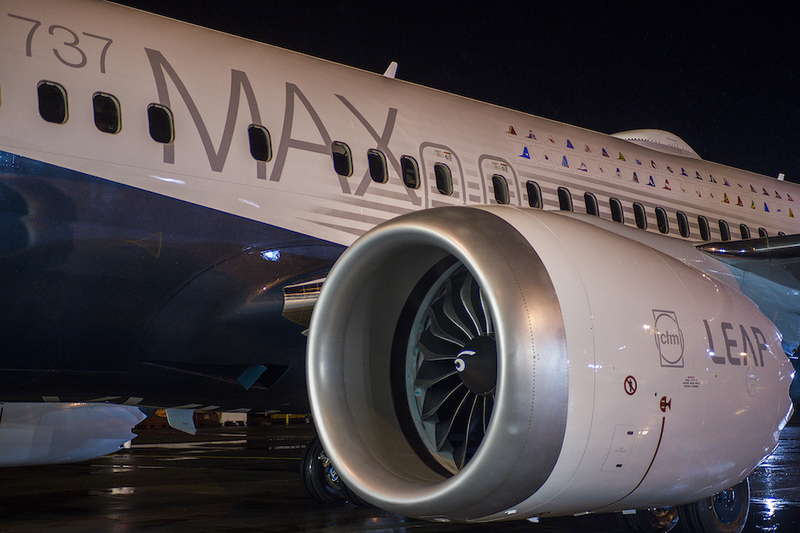 All new planes expected to enter the airline’s fleet will bear the new livery and will also update its existing fleet according to the airline’s repainting schedule. 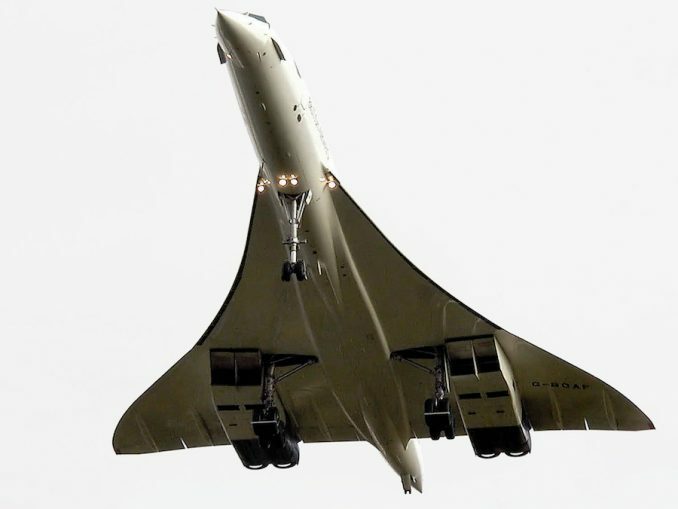 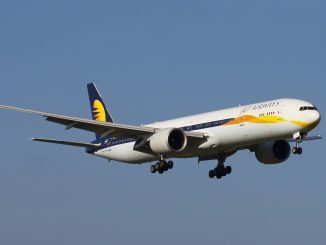 As part of its transformation, the airline has also announced that it will be adding 21 seats to its aircraft and plans on eliminating all first class seats. 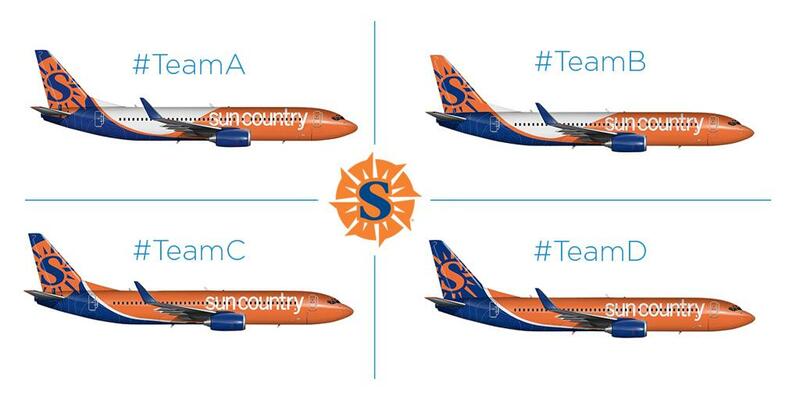 It is worth noting that Sun Country isn’t the first airline to allow its employees to have a say in its new livery. 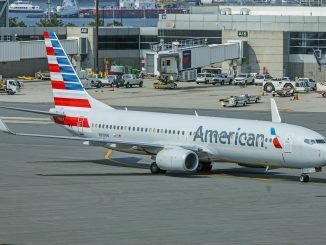 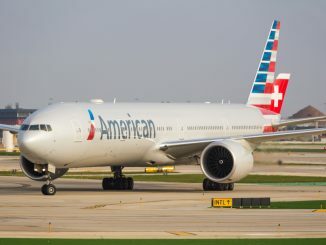 In 2013, American Airlines allowed its employees to vote on whether modifications should be made to its existing livery after it was met with criticism. 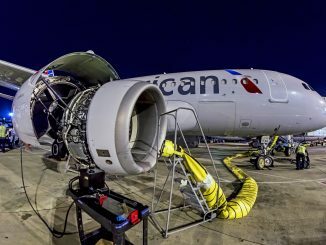 Similarly, Allegiant Air also allowed its employees to vote on a new livery to be adopted on the airline’s new Airbus aircraft.